Together, let's put our Hands in Service to help support the rebuilding effort in Puerto Rico! 1- PURCHASE A LOWE'S OR HOME DEPOT GIFT CARD & HAND IT TO YOUR POLLART SALES REP! 2- PURCHASE A LOWE'S OR HOME DEPOT GIFT CARD ONLINE BY FOLLOWING THE INSTRUCTIONS BELOW! PURCHASE A HOME DEPOT GIFT CARD! PURCHASE A LOWE'S GIFT CARD! Each Contributor will receive a customized water bottle! WE ARE EXTREMELY APPRECIATIVE OF EACH & EVERY CONTRIBUTION! 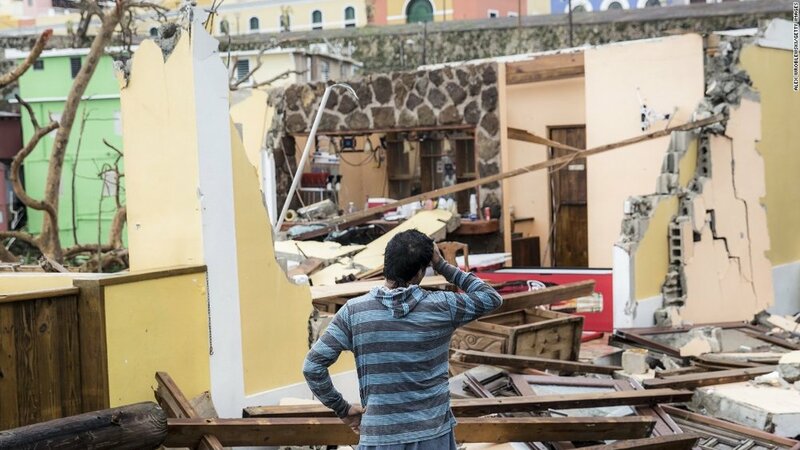 EVERY DOLLAR HELPS PUERTO RICO'S IMPACTED COMMUNITIES!